Look and feel good in the Boulder Gear Cruise Pant. 4-way stretch fabric allows plenty of movement for maximum comfort. 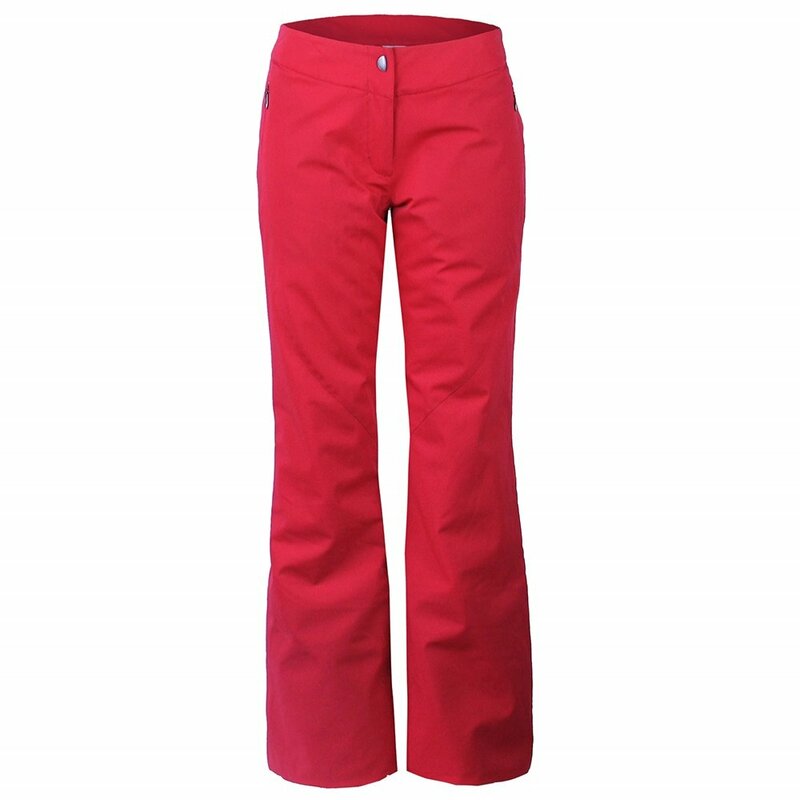 This 20k/20k shell pant will keep you dry and help regulate your body temperature from base to the mountain peak. Why give up style for fun? With the Boulder Gear Cruise Pant you can have it all. "What is the length of the inseam?" "You can view all of the inseam lengths on our size chart!" "I can't tell from the picture whether there is buttons or snap or hooks to close these pants. Please advise." "These pants close with hooks. Hope this information helps!" "Is petite the same for inseam as short?" "You can view all the sizing information on our size chart!" "What is the inseam difference between petite and short?" "For Boulder Gear, the Petite and Short measurements for the pants are the same. " Very warm, fits well and comfortable. As other reviews I read these pants have a low rise. This works for my body type so I love them. They are very comfortable and very warm. However, after purchasing them from Peter Glenn I found them at a much lower price from another vendor, which was very disappointing. I am very pleased!. Believe the size chart. I wear two layers beneath my ski pants. My waist is 31 inches without layers of clothing, so I carefully measured my waist size wearing two under-layers and my Malta petite ski pants. My "layered" waist measured a little over 36 inches!! So I ordered the 2 XL, even though I was tempted to order the XL. When they arrived, I was pleased to see they were made in Taiwan, because, in general, I find the stitching of those items I own that are made there is of very good quality. And the waist fit, with a small gap in the front that disappears when I sit. More Details: The pant is not adjustable with Velcro tabs like my Malta pants. At the waist, there are two side "stretchy" material inserts which expand (I will not need these for awhile I hope!). The waist closure consists of a Velcro closure with one hook. They are straight-leg, and very well-insulated. The outer fabric is very smooth. I ordered the petite length. The length is perfect for my height of 5'3" without shoes/boots. The only change that could made these pants better is if the waistband were an inch lower in the front and about an inch higher in the back. But they're still a keeper for me!